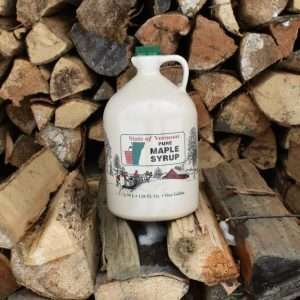 Delicious on pancakes, waffles, French Toast, hot and cold cereals, fruit and ice cream. 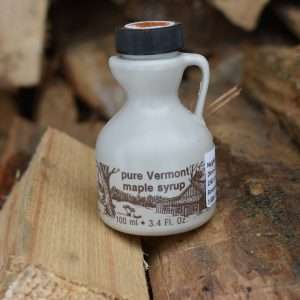 Use in baking, as a sugar substitute, in baked beans, and as a glaze for ham, carrots, yams and squash. 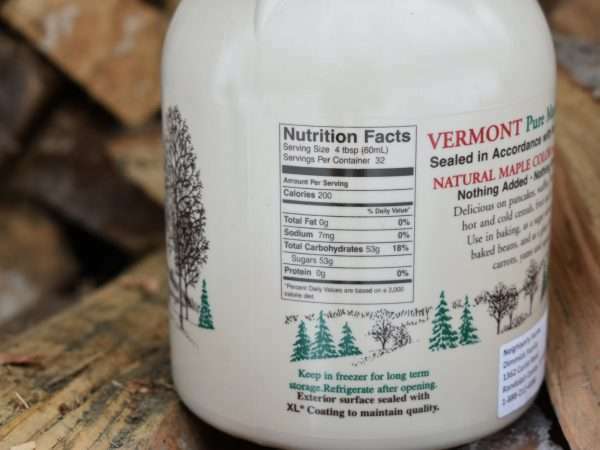 Keep in freezer for long term storage, Refrigerate after opening. 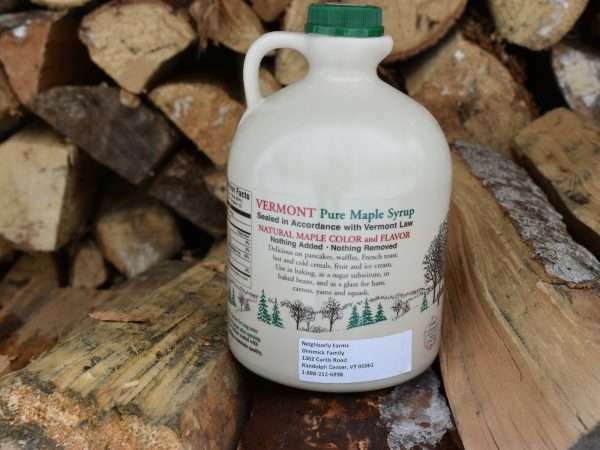 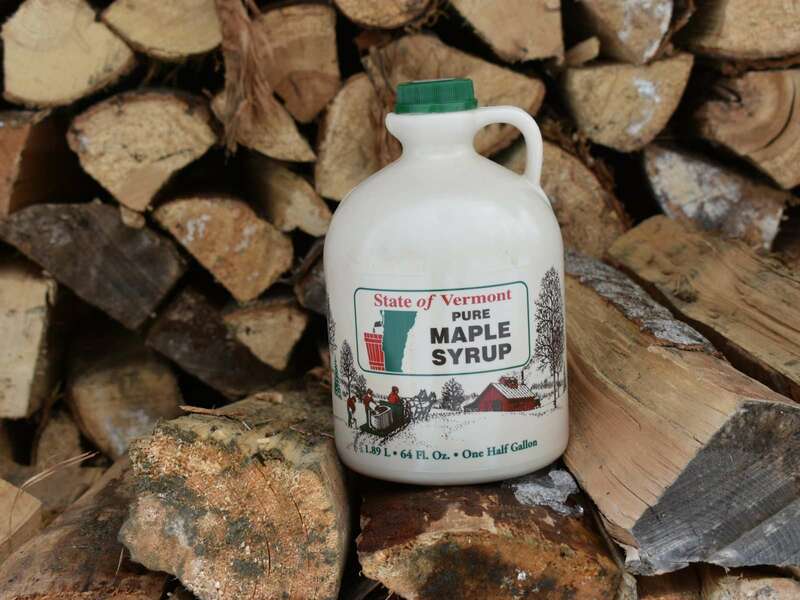 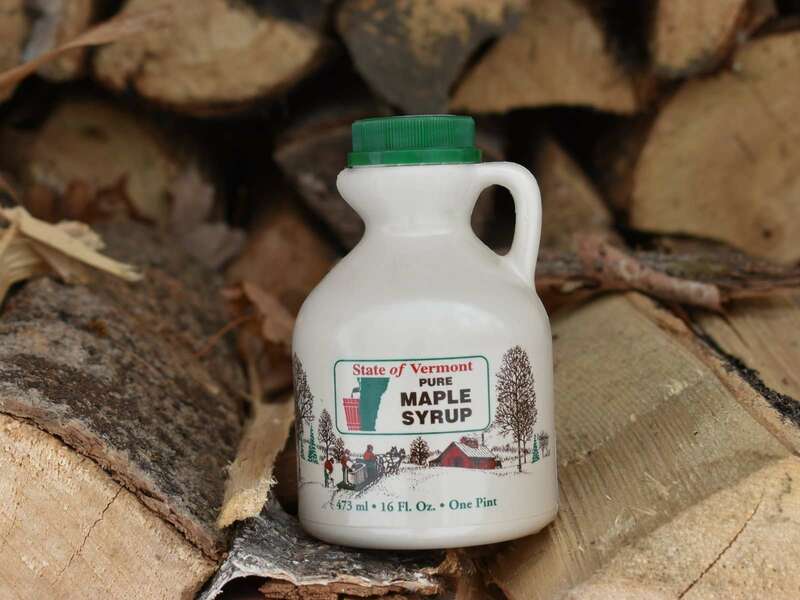 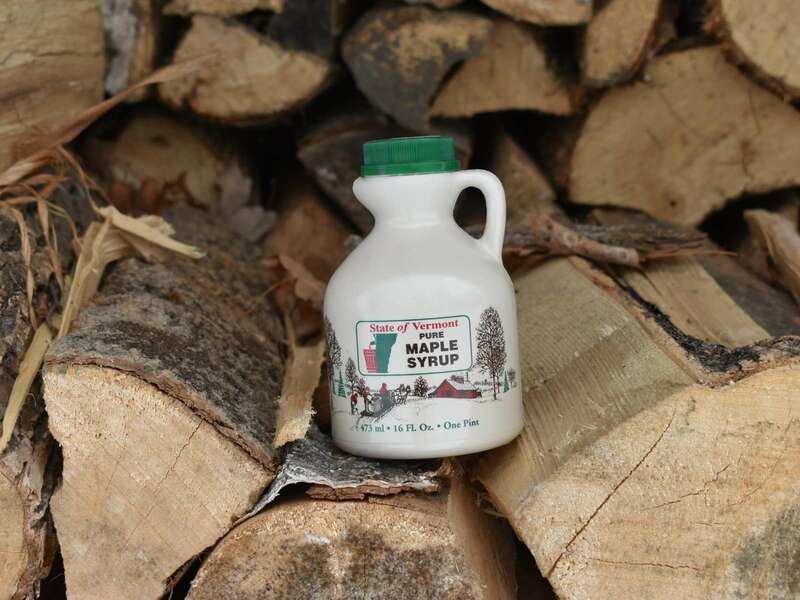 Vermont Maple Syrup is 100% pure natural “Vermont Gold”. 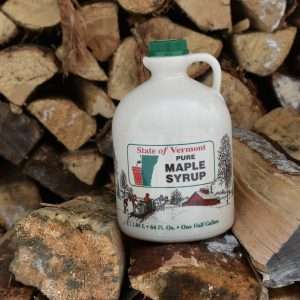 An all natural sweetener that is great for everything from pancakes to baked beans. 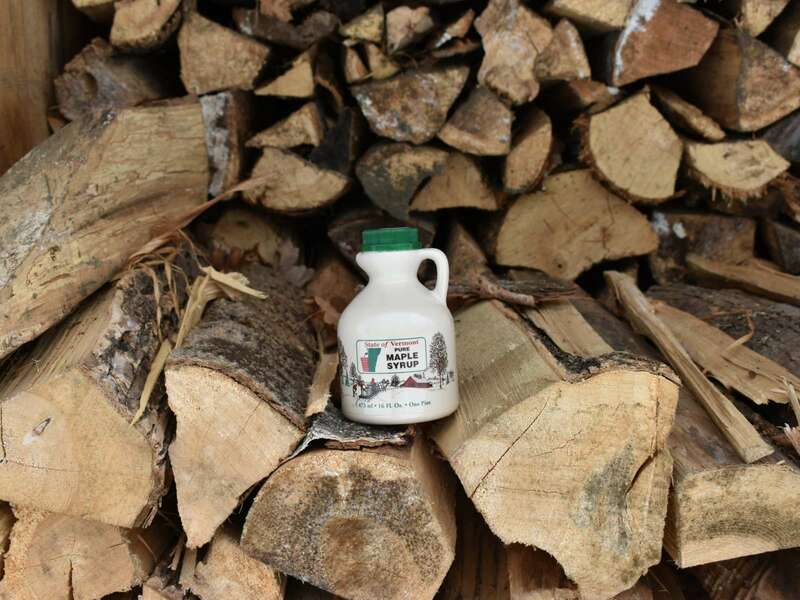 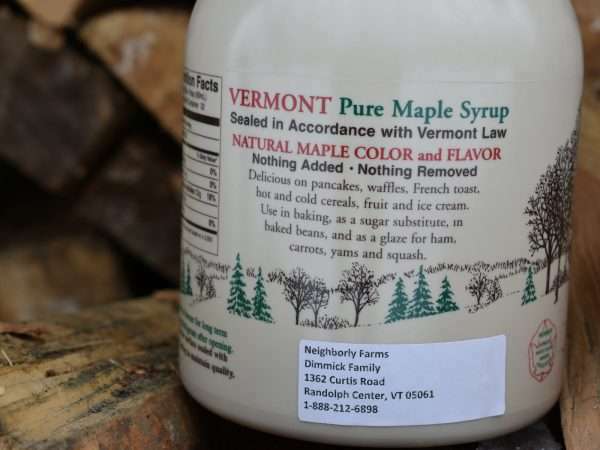 All syrup is made at Neighborly Farms in Randolph, Vermont.